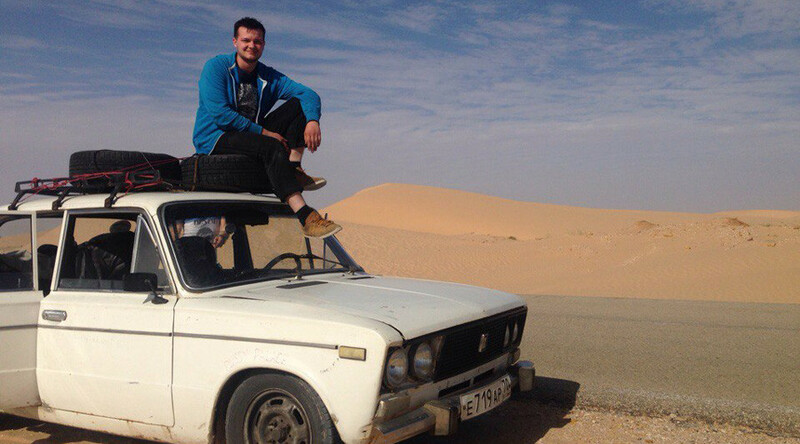 Four men from Tomsk, Siberia drove an old Russian sedan all the way from St. Petersburg to the Gambian capital of Banjul in western Africa as part of the Ultimate Banger Challenge. 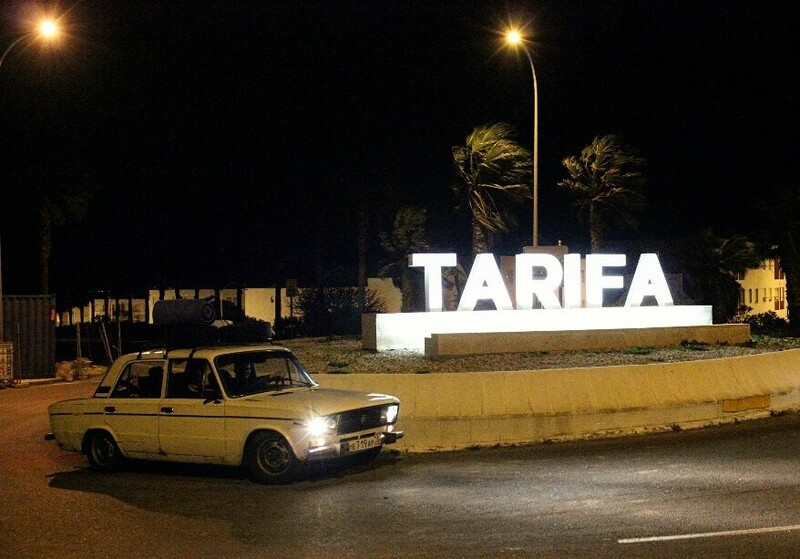 What started off as a joke between the four friends turned into a real adventure, as they drove an old Russian-made VAZ-2106 all the way to Banjul. “Getting ready was the most difficult part of the journey. Being nervous didn’t help,” the adventurers told RT. This challenge first originated in the UK in 2002, and is now in its 14th year. In this case, the journey was even longer – starting off in St. Petersburg on December 23, 2016 and passing through 12 countries in 15 days. 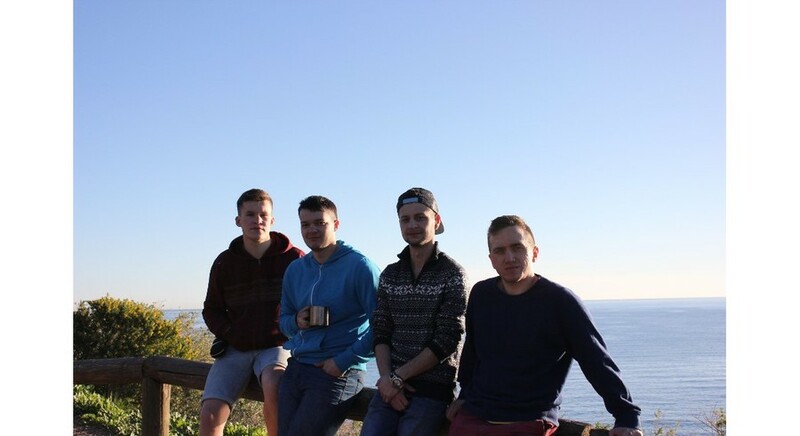 The awesome foursome, Ivan, Maksim, Roman, and Dmitry, had to sleep in the uncomfortable car, had troubles crossing borders and keeping up with their schedule – but with every success, they made sure to blog about it. 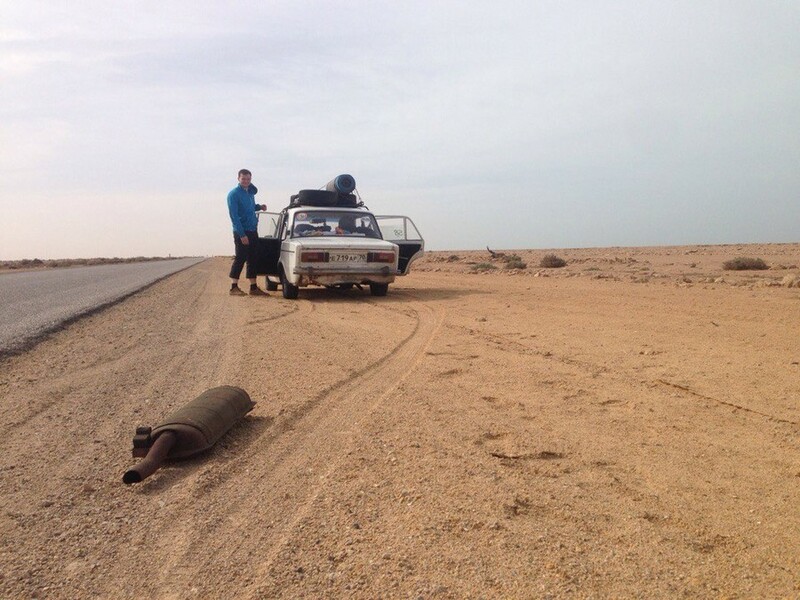 Towards the end of their journey, with the help of the Ultimate Banger Challenge organizers, police and border guards all knew about the Russian car and the journey went more smoothly. 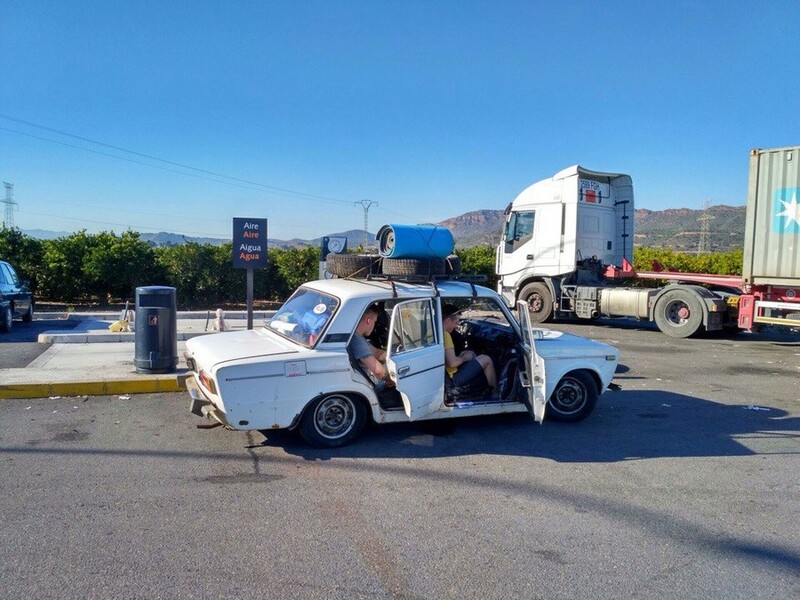 “People mistook our 1996 car for a retro vehicle. We would always ask people how old they thought it was and one person said it was from 1930,” they told RT. 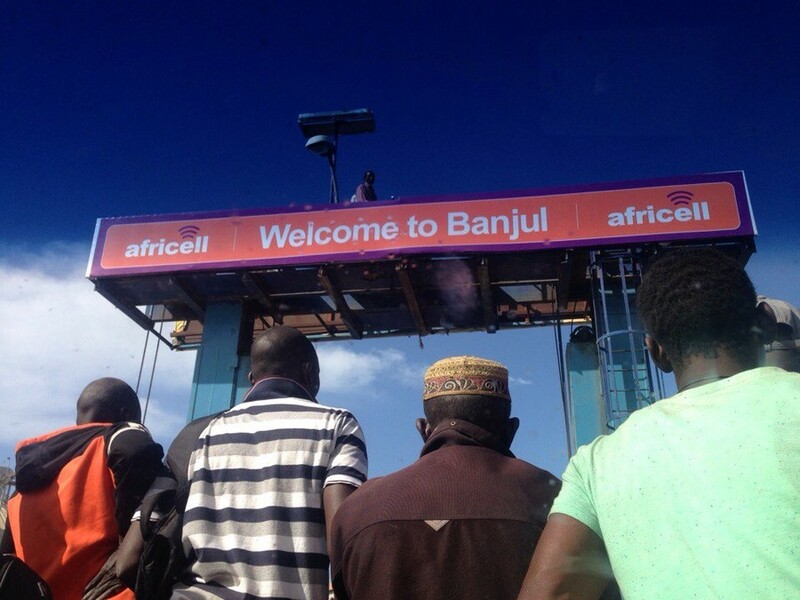 Upon arriving in Banjul, the adventurers handed over their car to locals and then flew back home. “These two weeks felt like a year of our lives,” they said. The hugely popular VAZ-2106, commonly known as the “shestyorka,” or “sixer,” was in mass production from 1975 to 2005. The timing was perfect for them. Just this Thursday, the Russian Foreign Ministry issued an official warning to Russian citizens against travelling to Gambia, due to a political crisis currently unfolding there.